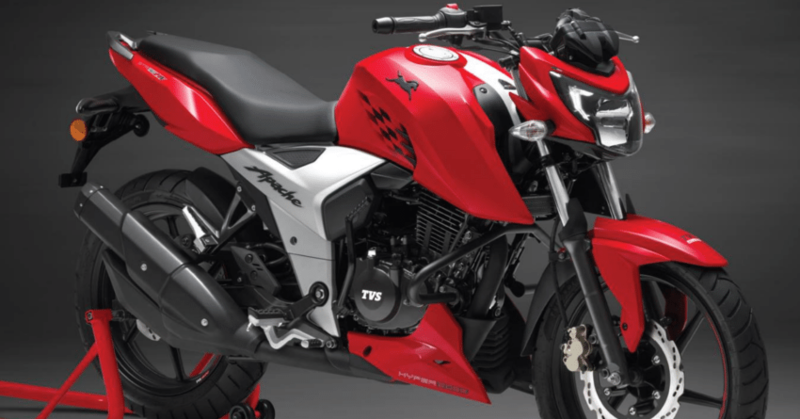 TVS Apache RTR 160 4V registered more than 1 lakh units in last six months of its existence. The first half of current fiscal showed how neatly TVS shifted its customer base from the standard Apache 160 to the more powerful and aggressive looking 4V variant. It takes just 4.8 seconds to reach 60 kph from the standstill, returning impressive mileage numbers when ridden casually in city conditions. 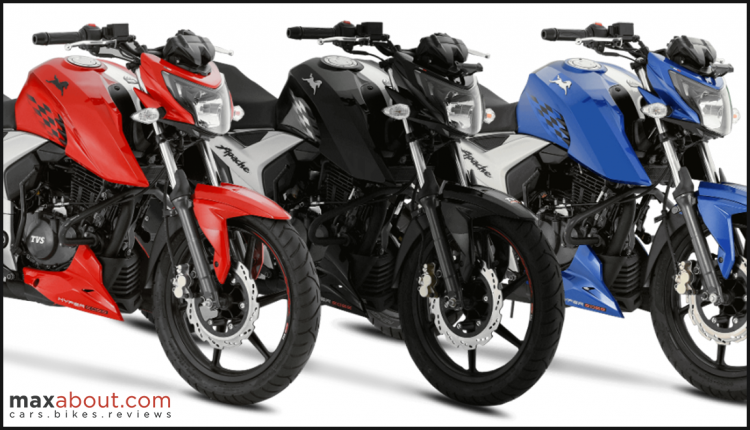 The design is based on bigger Apache 200 4V, leaving buyers with smiling faces as spending less than earlier bought them the same sharp design of a typical street bike. The number claimed by TVS also clears that almost half of the sales number for Apache series comes from this bike. Apache RTR 160 4V is powered by a 159.7cc, single cylinder engine, producing 16.5HP at 8000 rpm and 14.8 Nm at 6500 rpm. The engine comes paired to a 5-speed manual gearbox. 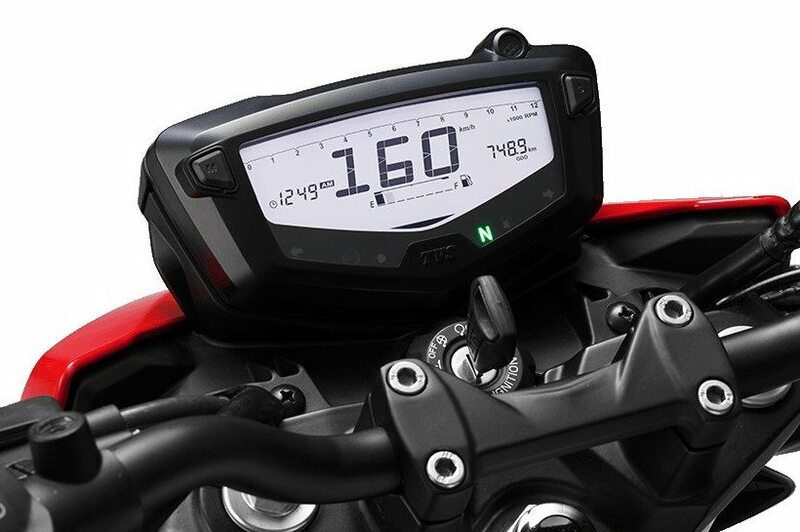 The claimed top speed of 113 kph makes 160 4V a powerful competitor against Yamaha FZ, Suzuki Gixxer, and Honda CB Hornet. It carries a genuine of 180mm ground clearance, with a seat height of 800mm making things even better than before for averagely built riders.